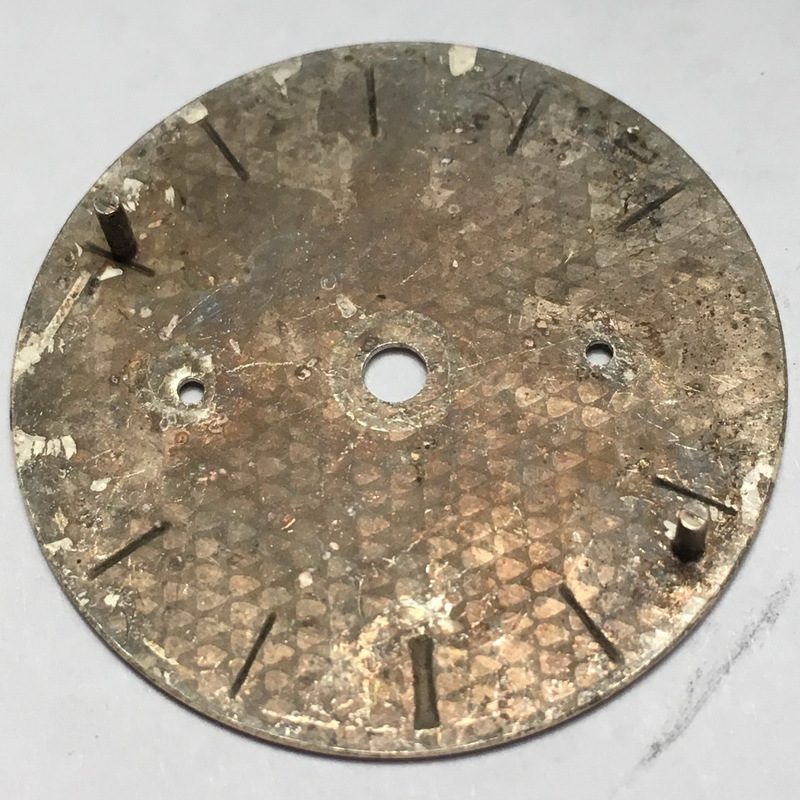 Just a few thoughts..,I think a mint complete, correct Indy 3646 is a very valuable watch but I think a one with a badly damaged dial is not, and when it reappears as a complete watch it is worth a small % the value of a mint original one, unless you for some reason want to overpay for a service dept dustbin patina, each to their own of course! 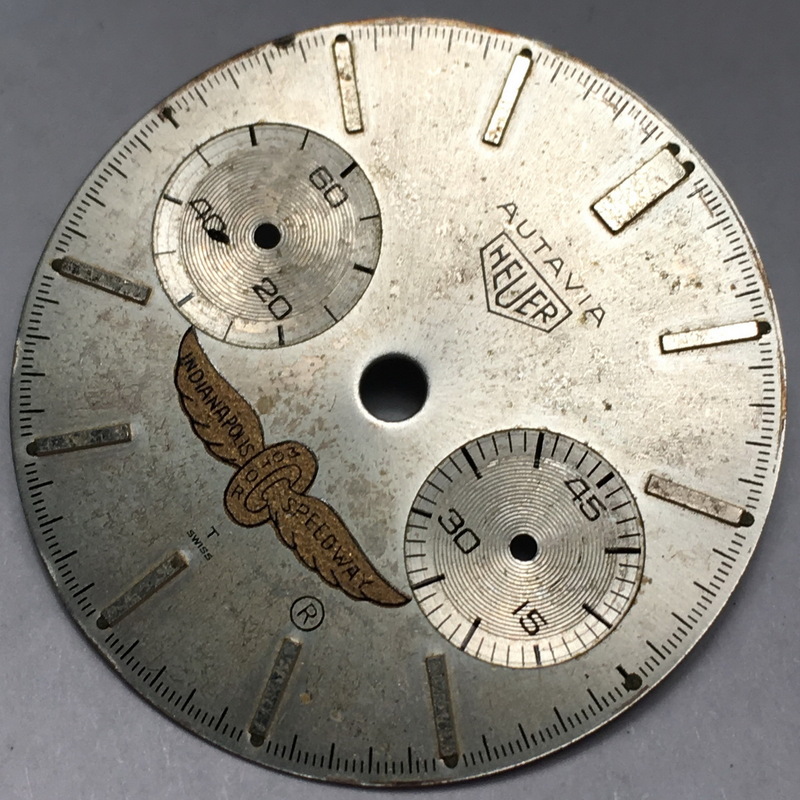 If the recent sales teach us anything (on all brands inc Rolex and Patek) it is that true top level grails which are generally unobtainable (because collectors generally are keeping them) in great condition will achieve very strong prices but watches that are not so hard to come by or are in average conditions or with marked or dirty dials, or have incomplete /wrong parts (possibly relumed) will rightly not have impressive values. For example there should be a massive difference between the best 1st exec 2446 Autavia and one that has been relumed, in my opinion it shouldn't be in the same ballpark. I suspect lots of ordinary watches are being pumped into auctions to take effect of the recent price increases and the hope that a crazy outlier value (think IDF Autavia or Orvis Solunar or ordinary Rindts over £25k) will apply to their watch...so these sales are showing a higher percentage of ordinary watches, certainly more than in the prior few years. Quality, originality, correctness and provenance will become ever more important especially at the top end. 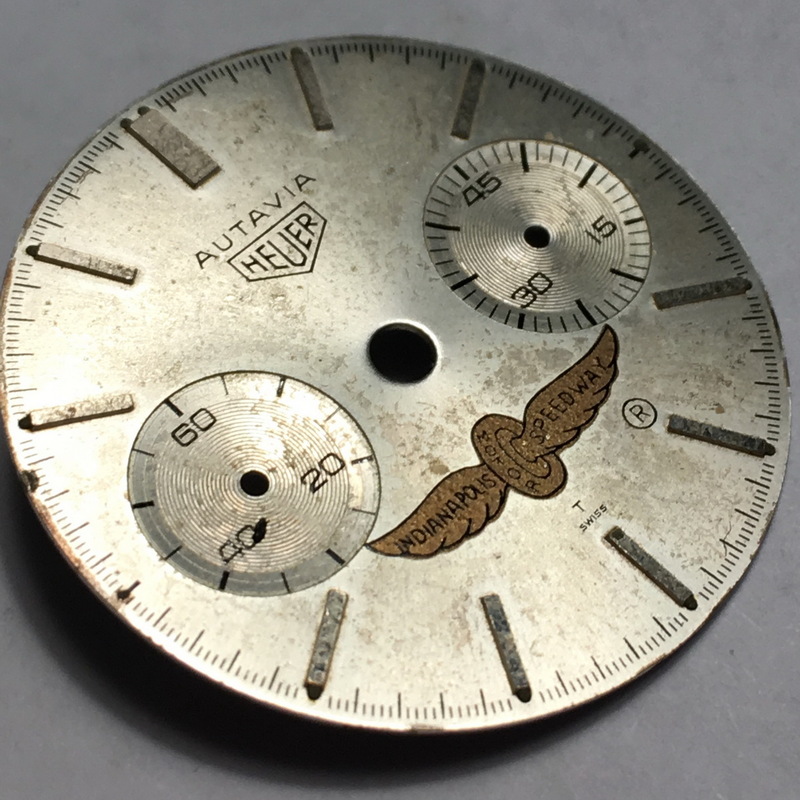 : dial for Autavia, Reference 3646, second execution case.